Construction firm builds communications strategy on Three infrastructure. For large construction projects to run smoothly, good communication and collaboration is a top priority. A leading construction firm operating in multiple locations required their contractors to be easily accessible on site and to have the ability to share high-definition drawings and plans with colleagues and stakeholders quickly and over a secure connection. Three reviewed the company’s existing fixed-line telephony and data-transfer speeds and found these to be insufficient to cope with the company’s objectives. In addition, ageing equipment and complex billing structures were becoming increasingly difficult and costly to manage. 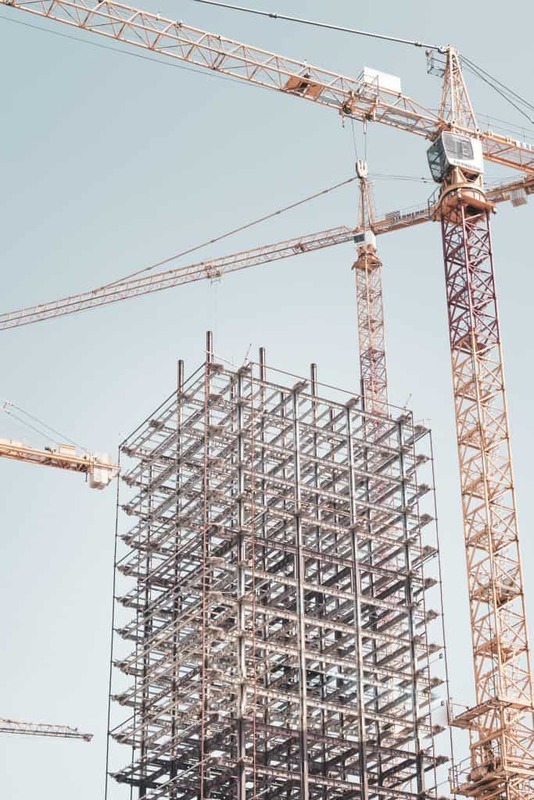 It was clear that the company needed a telephony upgrade and high-speed data connectivity to remote building sites. Following consultation with Three, the company opted for a managed Unified Communications (UC) solution that eliminated many of the overheads involved in managing legacy technology. 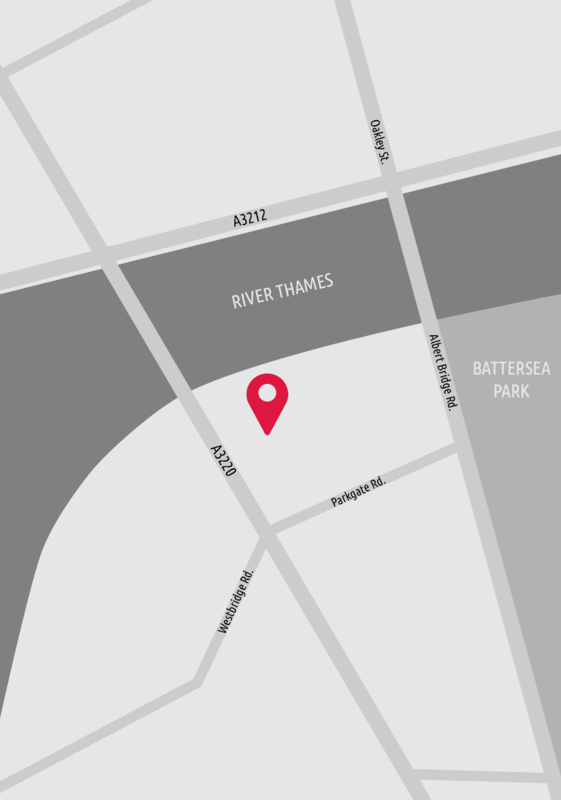 Three provided fibre leased lines and a wireless leased line to a number of the company’s offices as primary and backup connections. Three’s 4G network now provides reliable and secure communications with remote construction sites, while a 4G router provides high-speed data transfers between head offices and construction sites.